Whether you are a fish enthusiast, a wildlife buff or simply a couple who need a romantic getaway in the great outdoors, our resort will satisfy you beyond your original expectations. 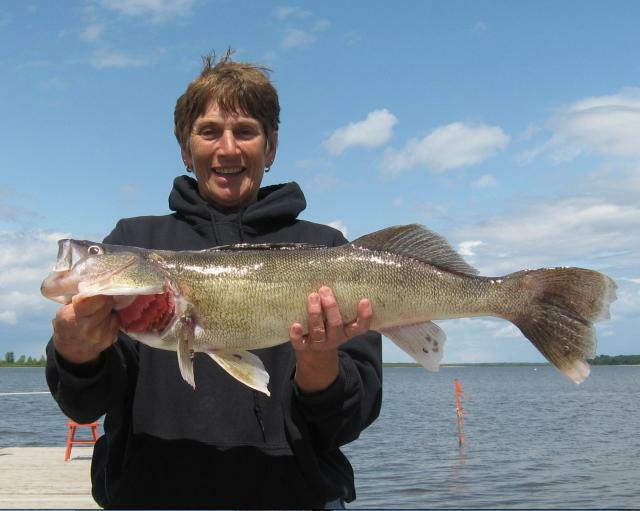 We offer the most superior fishing on Lake of the Woods, with trophy sized Muskie, Walleye, Northern Pike, Smallmouth Bass, Crappie, Sauger & Perch. 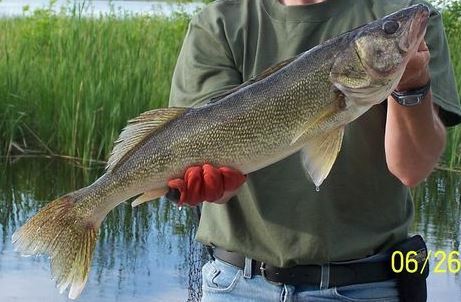 5-8 Muskie a day are often caught here, with the largest being a 55″; many large & smaller Walleye, with our largest being 34″; many Bass 20-21″, with 21.5″ being largest; most Perch over 12″, with the largest being 14.7″, many Northern Pike, up to 49″; Sauger reaching 20″; Crappie 10-15.25″ right off our Dock! Fishing doesn’t get any better than this! Bring your own Boat or rent one of our 18-19′ Deluxe Boats with 50-115hp 4-stroke electric start motors decked out with electric trolling motors, live wells, GPS depth finders with the Lake Map Chip etc. 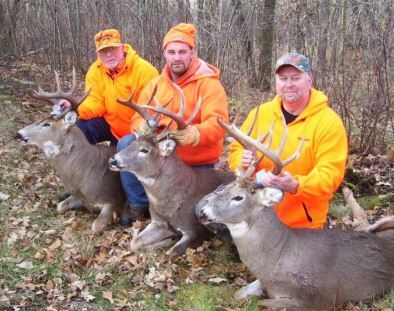 Whether an amateur or an experienced Hunter, you have come to the perfect outfitters. Our Bear Hunting area is one of the largest in Ontario, with exclusive hunting rights only for us. There are numerous Bear in our hunting area, and Our Hunters harvest many quality Black Bear in the 300 – 350 – 400+ range, and all the way up to 550 LB so far. Our Whitetail Deer are large bodied & huge Racks in the range of 130 – 197 being our largest Boone & Crockett to date. Our stands are all set up & will have been all baited & pre-baited when you get here. The opportunity is waiting for you! 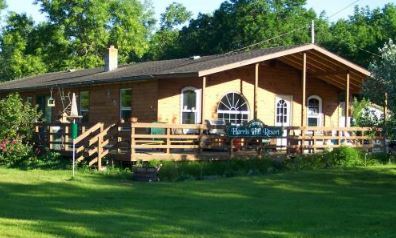 Whether you are a fisherman or a hunter, you will feel relaxed and comfortable in our clean comfortable lakeview cabins that are fully housekeeping capable and are complete with 3-pce bathrooms, HD Satellite TV & Air Conditioning for your comfort & pleasure. Contact us soon and come for an adventure you have been waiting for.